My kids are addicted to playing Minecraft! This mini-painted rock challenge was created with them in mind and with their help. The words featured on this mini-challenge are things that they may encounter while playing Minecraft. If your kids love Minecraft as much as mine do, this might be a fun way for them to enjoy the game offline! 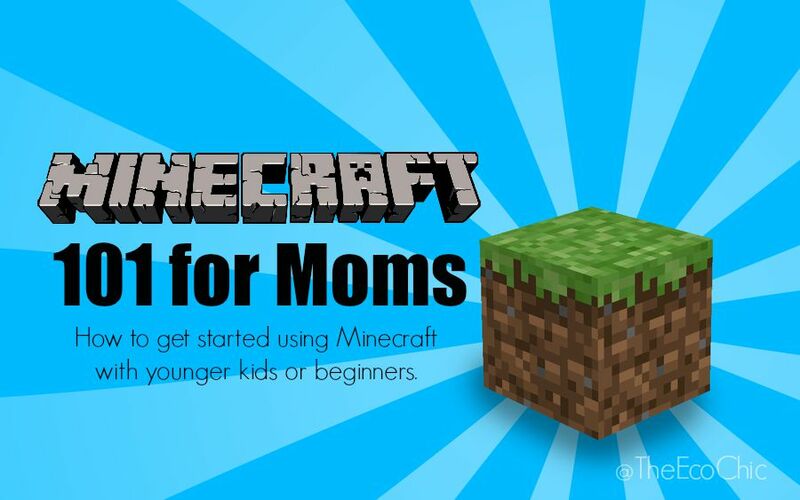 If you want to learn how to play Minecraft with them, you may benefit from my Minecraft 101 for Moms blog post from a few years ago. 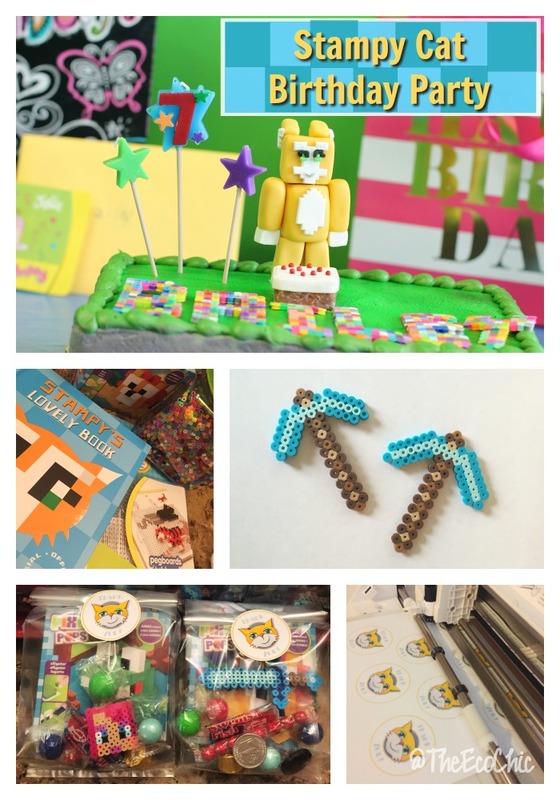 My daughter’s 7th birthday party was a Stampy Cat/Minecraft Birthday themed party and I have some fun party ideas in an old blog post also. I told you my kids love Minecraft!! Please feel free to share this post on Facebook, Twitter, Pinterest or Instagram. If you’re posting your rock paintings online, I’d love to follow along and see what you create. Just use the #PaintedRockChallenge hashtag. Have you joined our private Facebook group yet? The Painted Rock Challenge group is a fun place to share your rocks and get inspired by other rockers. 4 days ago by backtocalley Don’t wait for tomorrow to call that person and tell them you care. 23 hours ago by backtocalley We said goodbye to my MIL this week.